We do not simply export cheese. Rather, we are chosen to be the export arm for many of the United States’ finest cheesemakers so that they can continue to do what they do best–make award-winning cheese. Many of the cheeses are manufactured completely by hand in small batches under the watchful eye of master cheesemakers and craftspeople alike. These cheeses are the expression of the cheesemakers’ artistic passion, a passion that has been handed down from generation to generation. And it is this passion that shines throughout their cheeses. No two are alike, each one special in its own way. Made with premium ingredients and unique flavor profiles, these cheeses offer consumers unparalleled cheeses to enjoy. Seasonal variations in the weather, soil, and grazing conditions combined with regional terroir add to the delicious subtleties found in each vat. 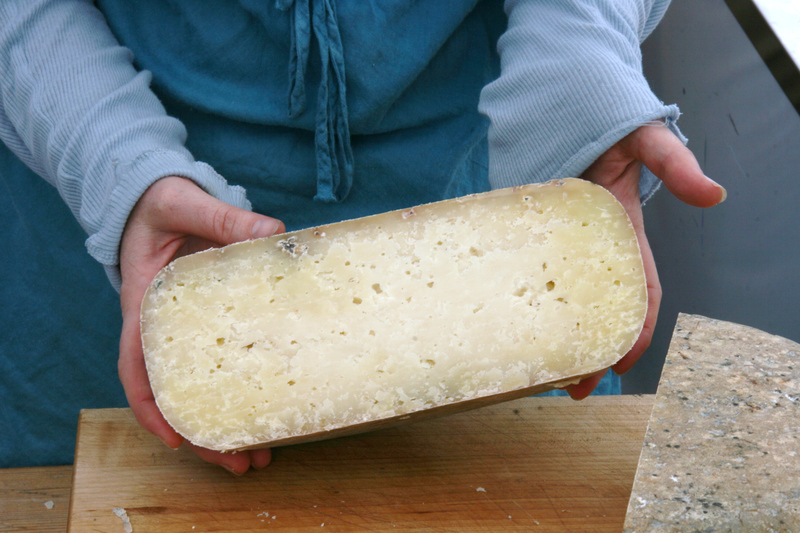 The result is a truly matchless cheese that inspires the culinary artist and cheese aficionado in all of us. 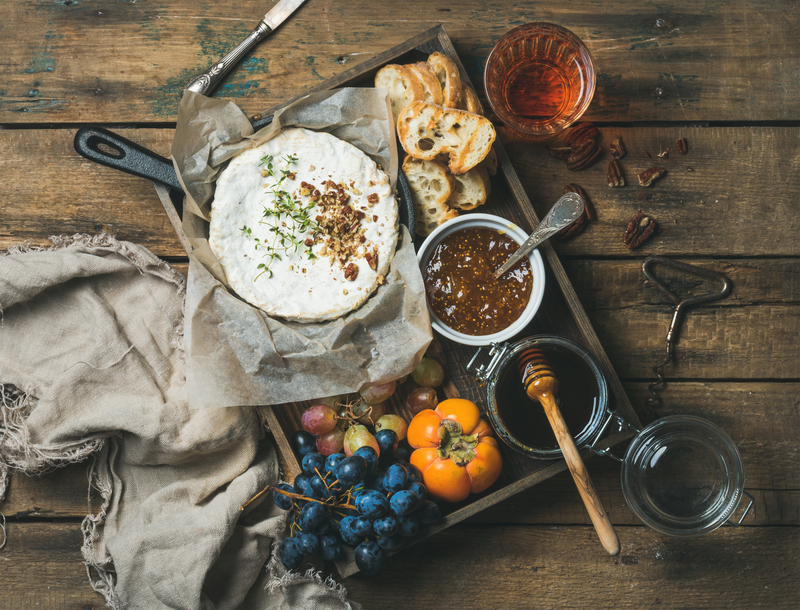 As their export arm, The Artisan Cheese Exchange acts as a bridge between United States’ finest cheesemakers and the globe to bring together an assortment of the highest quality artisan, farmstead, organic, and specialty cheeses. Our cheeses are the crème de la crème; the cheesemakers and their superb cheeses consistently win awards at competitions around the world. 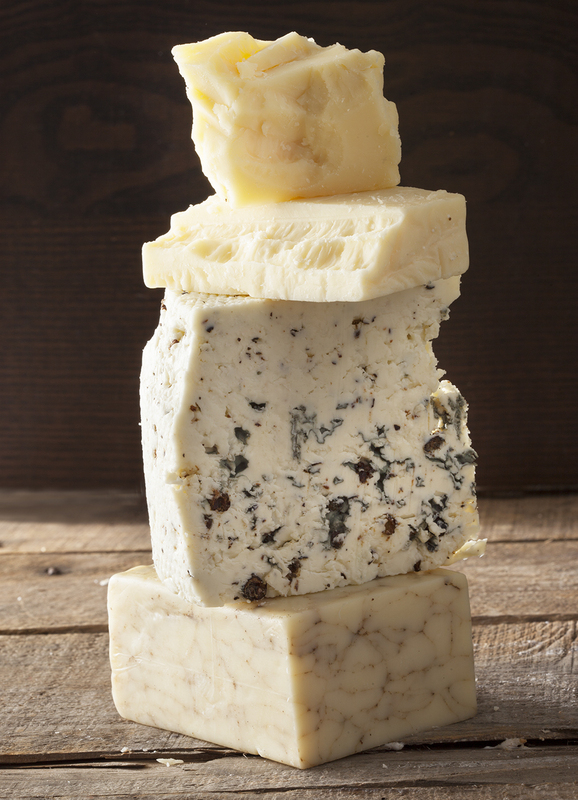 We custom design our international services–including all certificates, export documentation, product consolidation, and transportation–to meet specific exportation requirements that allow the global consumer the ability to enjoy the finest United States artisan and specialty cheeses at their peak.